Cloud Climbing Beauty: Terrific Tuesday: Anew Clean! I promised to get my Terrific Tuesday post out today, after missing it last week due to my mission trip, and get it out I shall! 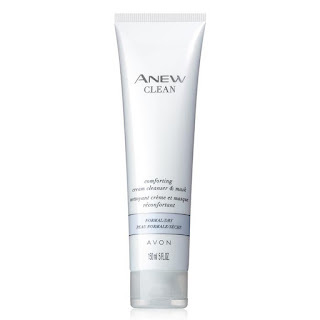 This week I am going to feature several products, but they are all under the same product line, our new Anew Clean customized cleansers for your unique beauty. "Clean skin is the first step to beautiful skin, and our new collection offers the perfect cleanser for every skin type and any need, plus a turbocharged brush that takes your cleansing routine to the next level." 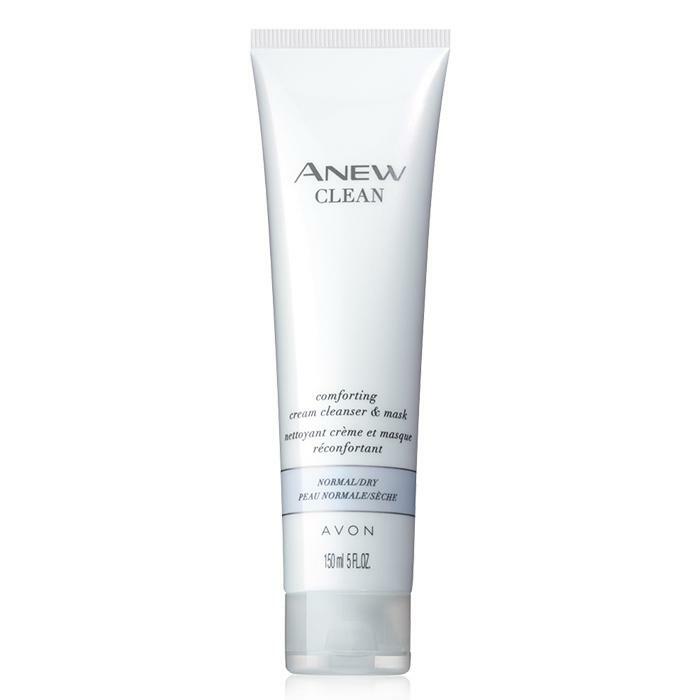 The Campaign 15 Avon brochure, in which we introduce these new cleansers, is live now at my eStore, so you can browse the brochure to read more and order, you can use the search bar to look for the product that is right for your needs, or you can search under the Skin Care heading to find your perfect cleanser. The former Anew Cleansers for the various Anew lines (Vitale, Reversalist, Ultimate, and Platinum) have been discontinued and replaced by this line of cleansers. No longer is your cleanser tied to your chosen Anew line, now you choose the one that is best suited for your unique skin and beauty needs. 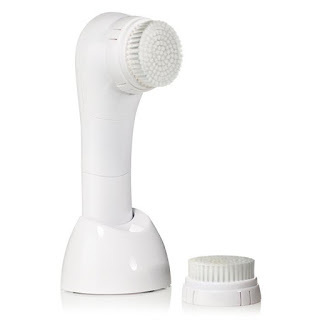 Cleansing Brush Refills: Replace heads every three months or sooner if needed. Contains two brush heads for $15.00. So, what do you think of these new products? Have you already decided which one(s) you want to try? Don't forget about the Avon guarantee: "If you are not completely satisfied, return any item within 90 days of receiving it and get your money back." With a guarantee like that, what have you got to lose? Nothing! And you have great skin to gain!